If you’re a caregiver supporting a loved one, please join us at this new support group to discuss the challenges and rewards of caregiving, and meet other caregivers sharing the same experience. This is a supportive environment where you can learn coping strategies, new skills and self-care, and get help navigating the many services offered in the health care system and greater community. Meetings are typically held on the first and third Tuesdays each month from 6:00 – 7:30 PM. 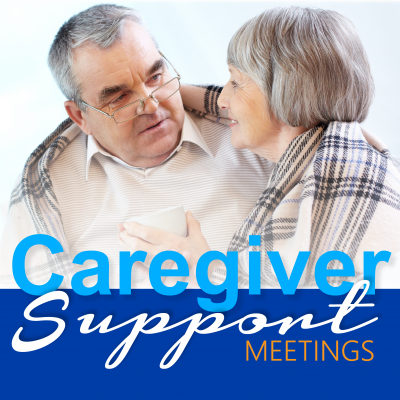 For meeting dates, please see our Caregiver Support Meetings page. You Have a Referral to See a Psychologist. What Can You Expect?